Home Uncategorized Story Time at VU: What Happens Next? Story Time at VU: What Happens Next? We recently added something new at VU–Story Time. 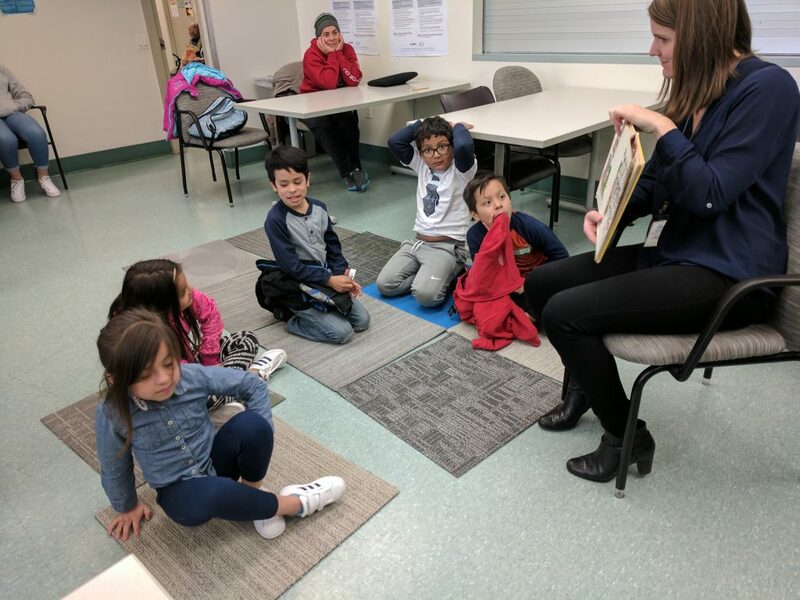 The kids gathered round, sitting on their carpet squares, to listen to two volunteers each read a story. We received a wonderful gift of some classic children’s books from the ’50s, ’60s an ’70s. Because they were too fragile for the kids to handle, we decided to read the books to them. 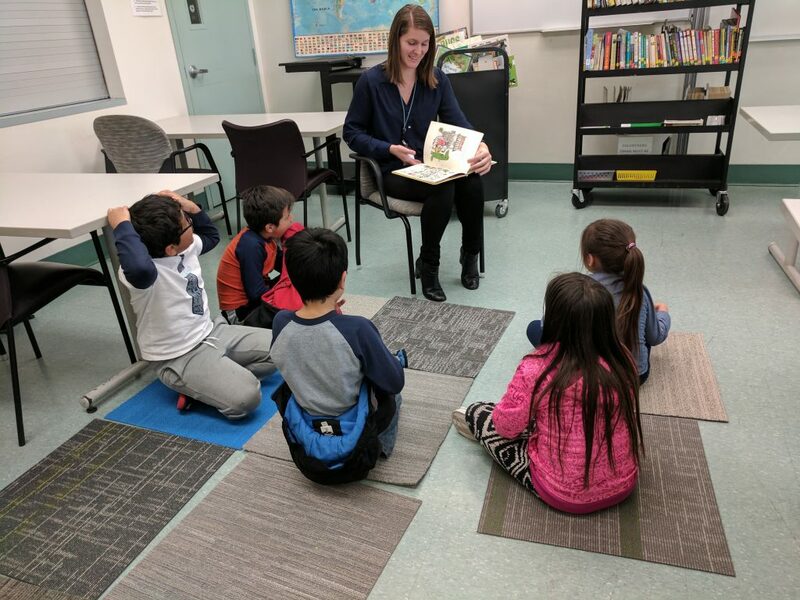 It’s a great way to engage a child’s mind; introduce them to an engaging story from a book they wouldn’t pick because of the cover; and to demonstrate how reading should sound, with all the appropriate inflections, pauses, and pronunciations. And of course, sound effects: Swish! Swoosh! Boo! Clank! Some of our eight-year-old boys couldn’t quite sit still, but they were still engrossed in the stories and upset if they were picked up before the second story ended!